The drama continues for Saab, as Automotive News reports that owner Swedish Automobile announced it was discussing a rescue deal with yet another Chinese player – this time a bank in China. The talks between Saab, Zhejiang Youngman Lotus, and an as yet unnamed Chinese bank would reportedly see both investing parties taking partial ownership of the Swedish automaker. Though it was originally reported by media outlets that the Bank of China would replace former investor Pang Da Automobile Trade Co, Swedish Automobile CEO Victor Muller told a Swedish news agency today that is not the case. The company did confirm that it’s discussing a new deal with Youngman Lotus and a bank in China about an equity interest, but Muller declined to name said bank. The company also declined to say whether Pang Da was still involved in the talks. “The discussions include a short-term solution to enable Saab Automobile to pay November wages and continue reorganization. The outcome of the discussions is still uncertain,” the company said in a prepared statement. If you haven’t been following along with Saab’s story, the brand’s sale to Chinese automakers Pang Da and Youngman Lotus was effectively blocked last month by General Motors, which still has a preferred stake in Saab. Since then, GM execs reportedly held talks in Detroit with a court-appointed administrator representing Saab. A report from China Business News says that GM asked Pang Da and Youngman to take a stake in Saab, but no larger than 20 percent each. In the previous plan, the two Chinese automakers sought to take complete ownership of Saab. Prior to that, the deal on the table was a combined 53.9 percent in Swedish Automobile between the two, with no stake in Saab. It’s unclear whether the recent involvement of an unnamed Chinese bank will change GM’s position on Saab’s sale, with intellectual property concerns and potential competition with its Chinese-market endeavors still at the top of GM’s mind, but the new deal could satisfy the American automaker’s requirements and gain approval if sufficiently revised. 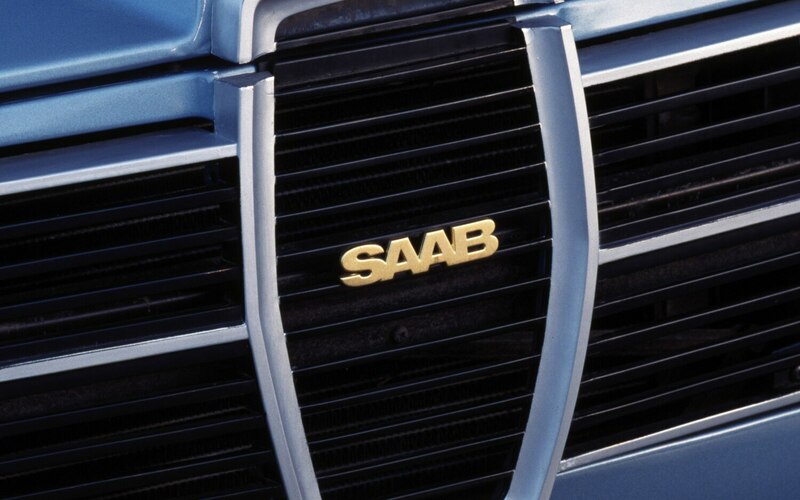 For now though, the talks are still ongoing, and Saab lives to fight another day under court protection from bankruptcy. The drama continues for Saab, as Automotive News reports that owner Swedish Automobile announced it was discussing a rescue deal with yet another Chinese player – this time a bank in China. After several delays, Saab’s much needed 9-4X crossover began arriving in U.S. The new 2011 Saab 9-4x SUV has been named a Top Safety Pick by the Insurance Institute for Highway Safety.